Rehan M Asad, Moattar R Rizvi, Sami Waqas, Kamran Afzal. Background: Aminoglycoside-induced nephrotoxicity and ototoxicity is a major clinical problem. Aminoglycosides have good activity against many multi-drug resistant Gram-negative bacilli and are therefore important for treating serious infections due to these organisms in adults and children including neonates. Gentamicin, due to it cost effectiveness has been used in most of the trials as compared to other aminoglycosides. Most studies documented the peripheral toxicities of gentamicin without any concern of central neurotoxicity. Objective: To observe Gentamicin induced neurodegenerative changes in auditory cortex of adult albino rats. Methods: It was an experimental study. Twenty rats were randomly divided in two groups; Group I (Experimental: n = 10) received intramuscular injection of Gentamicin for twenty-one days and Group II (Control: n =10) received normal saline intramuscularly. Histological preparations were done on sections obtained from the area around lateral sulcus of rat cortex. The photomicrographs of the relevant stained sections were taken with the aid of a light microscope. Results: Light microscopic examination of the auditory cortex sections obtained from gentamicin injected rats (Group I) revealed severe neurodegenerative changes as compared to the rats in (Group II). Conclusion: Exposure of rats to Gentamicin for three weeks showed severe neurodegenerative changes. Rehan M Asad, Moattar R Rizvi, Sami Waqas, Kamran Afzal. Gentamicin induced neurodegenerative changes in auditory cortex of adult Albino rats. Majmaah J Heal Sci. 2013; 1(1): 11-17. Rehan M Asad, Moattar R Rizvi, Sami Waqas, Kamran Afzal. Gentamicin induced neurodegenerative changes in auditory cortex of adult Albino rats. http://www.mjhs-mu.org/?mno=287957 [Access: April 20, 2019]. Rehan M Asad, Moattar R Rizvi, Sami Waqas, Kamran Afzal.  Gentamicin induced neurodegenerative changes in auditory cortex of adult Albino rats. Majmaah J Heal Sci. (2013), [cited April 20, 2019]; 1(1): 11-17. Rehan M Asad, Moattar R Rizvi, Sami Waqas, Kamran Afzal (2013) Gentamicin induced neurodegenerative changes in auditory cortex of adult Albino rats. Majmaah J Heal Sci, 1 (1), 11-17. Rehan M Asad, Moattar R Rizvi, Sami Waqas, Kamran Afzal. 2013. Gentamicin induced neurodegenerative changes in auditory cortex of adult Albino rats. Majmaah Journal of Health Sciences, 1 (1), 11-17. Rehan M Asad, Moattar R Rizvi, Sami Waqas, Kamran Afzal. "Gentamicin induced neurodegenerative changes in auditory cortex of adult Albino rats." Majmaah Journal of Health Sciences 1 (2013), 11-17. Rehan M Asad, Moattar R Rizvi, Sami Waqas, Kamran Afzal. "Gentamicin induced neurodegenerative changes in auditory cortex of adult Albino rats." 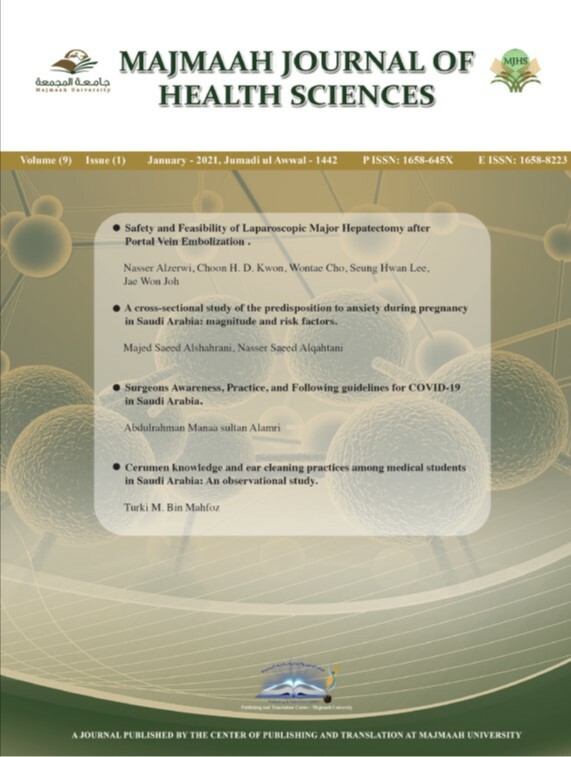 Majmaah Journal of Health Sciences 1.1 (2013), 11-17. Print. Rehan M Asad, Moattar R Rizvi, Sami Waqas, Kamran Afzal (2013) Gentamicin induced neurodegenerative changes in auditory cortex of adult Albino rats. Majmaah Journal of Health Sciences, 1 (1), 11-17. Majmaah J Heal Sci. Year: 2013, Volume: 1, Issue: 1: 11-17.